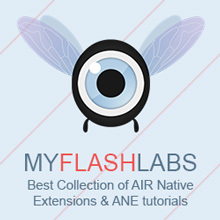 Supports three languages: ActionScript 2, ActionScript 3 & MXML and HaXe. Brilliant Actionscript Code Completion (IntelliSense) and code generators. Code navigation (jump to declaration), just pressing F4/Shift-F4. Easy integration with Flash and command line compilers, just using Ctrl+Enter to compile. Integrated Project Manager to handle all the project assets, properties and files. Smart project templates to quickly get started. Instant swf building with MTASC or MXMLC using custom comment tag @mtasc/@mxmlc. Easy to use Context API search. Customized GUI for AS2API & ASDocs documentation generators.